This video is so helpful Melanie. 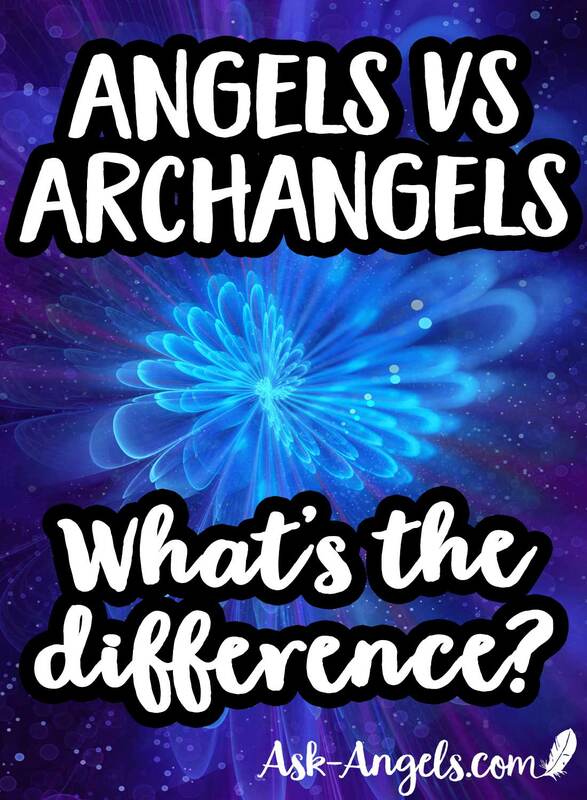 I did not really know the actual distinction between angels and archangels. 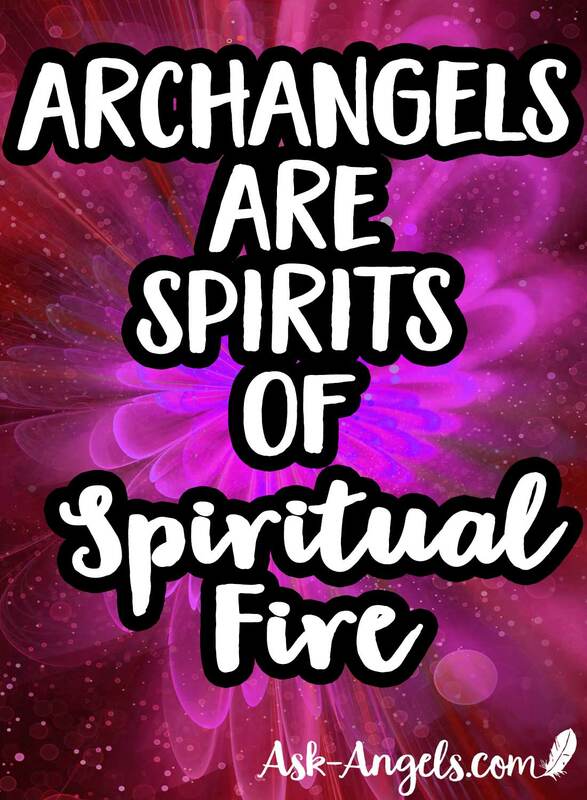 I am willing to make that commitment to connect now and communicate with my angel and grow from there. 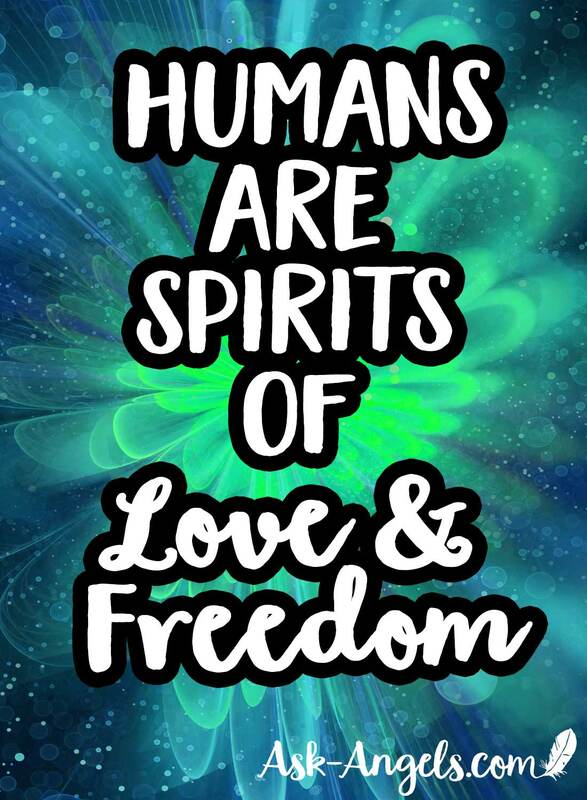 Many blessings of love to you! I’m super grateful for your messages Melanie,😊 always at the right moment and helpful. Bless you dear🙏❤️. Thank you Melanie.It is very helpful!! 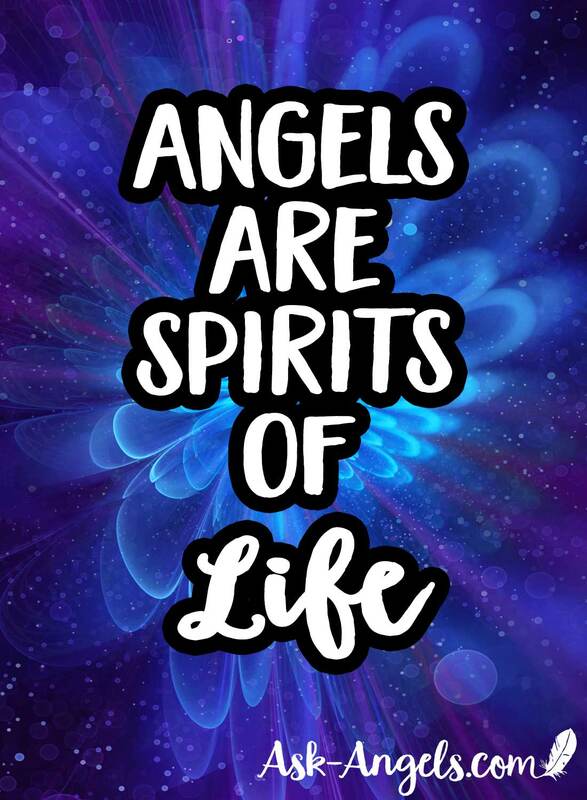 Let the Angels shower upon you lots of love and kindness! !